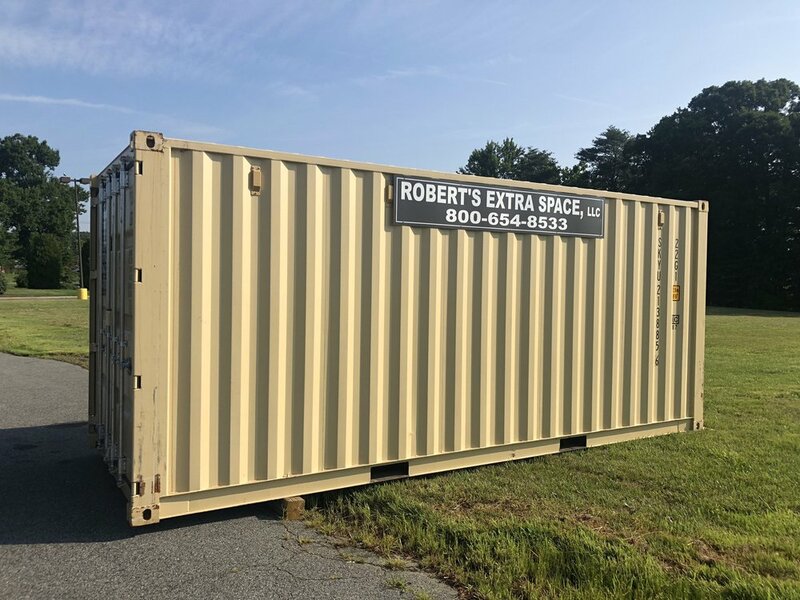 Robert's Extra Space, LLC is located in the Mid-Atlantic and serves the surrounding areas of Maryland, Delaware, Pennsylvania, Northern Virginia and New Jersey. We offer Ground-Level Storage Boxes and Customized Office Containers that are ideal for both long-term and short-term storage, delivered to you on time with no hidden costs or fees. Contact us Monday-Friday 7.am. to 5 p.m. at (800) 654-8533 and ALWAYS get a live person on the phone! No automation. No voicemails. No hassle. We offer competitive rental and delivery rates with our own experienced drivers. We deliver 24 hours a day with our own trucks and rollbacks. We offer same-day delivery in emergency situations. We give more value! Our monthly rental term is one (1) month, not 28 days! Storage boxes keep everything dry and secure. They increase overall purchasing power by providing additional storage space. We have no hidden costs or fees. We provide fast quotes, on-time delivery and prompt pickup when the boxes are no longer needed. Our 8 foot x 20 foot Ground-Level Storage Box provides secure and reliable storage for a smaller job and space. Double doors are lockable and highly secure. We block and level all boxes and containers, which helps keep the contents dry, enables the doors to work better and prevents potential damage to your property. Boxes are a neutral color so they blend in with surroundings. Our 8 foot x 40 foot Ground-Level Storage Box provides secure and reliable storage for larger job sites and spaces. Unloading a 20 Foot Storage Box requires 60 feet of straight pullout area. 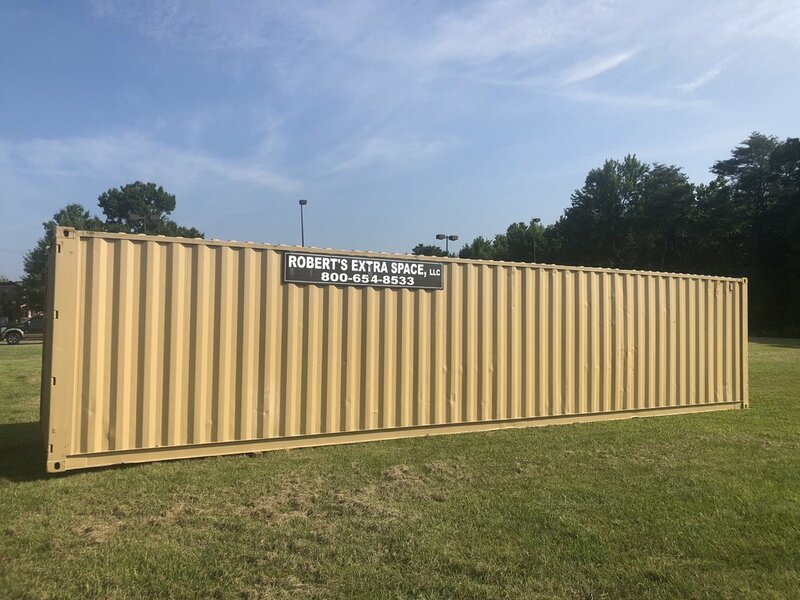 For more information on our Customized Office Containers please Click Here. Unloading a 40 Foot Storage Box requires 120 feet of straight pullout area. For more information on our STORAGE TRAILERS please Click Here.